All of this is coming at the cost of human labor. 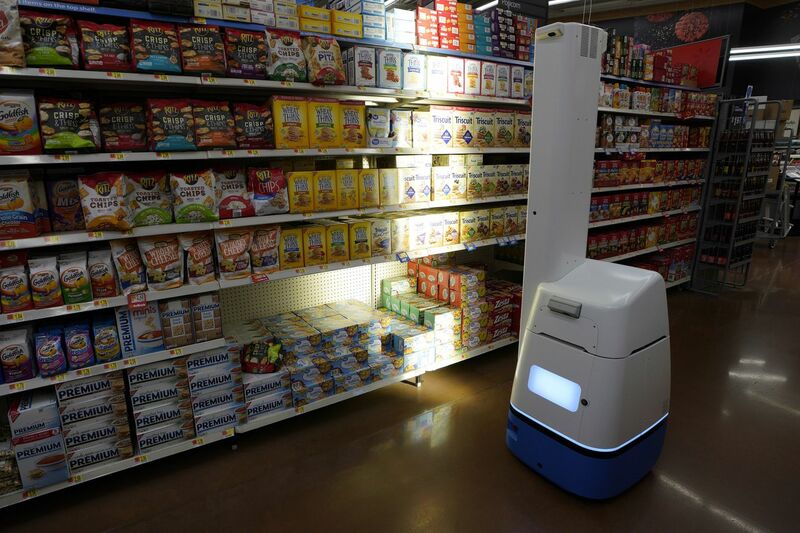 The more robots Walmart hires, the fewer people it needs for each task, and the more money it saves across its 4,600 stores in the US. Walmart says that although it’s cutting down on labor for tasks like flooring cleaning, it is hiring employees to focus on growing its online grocery business. The move also comes after retail companies like Target and Walmart announced slight wage increases for store workers. Walmart appears to be trying to make its online grocery service competitive to AmazonFresh and Amazon Prime Now’s Whole Foods delivery, both of which are still expanding. It’s part of a long feud between the two retail giants. While the brick-and-mortar Walmart has been pushed to acquire Jet.com and establish more of an online presence, Amazon has added physical stores to its e-commerce offerings and began to follow the playbooks of more traditional brands. Just last week, Amazon announced a new round of price cuts at Whole Foods stores around greens and tropical fruits. The company also reportedly has plans to expand grocery stores in major US cities later this year.